Although the Great Basin doesn’t really begin until Verdi, it is instructive to consider Truckee as the jumping off point for the eastward trip, since it is on the road to Verdi that the transformation of flora can be seen so dramatically. The Truckee end is alpine and the Verdi end is desert due to the rain capture by the Sierra Nevada. No matter what some pundits may say, the route of U.S. 40 and later I-80 was never signed or dedicated as the Lincoln Highway. 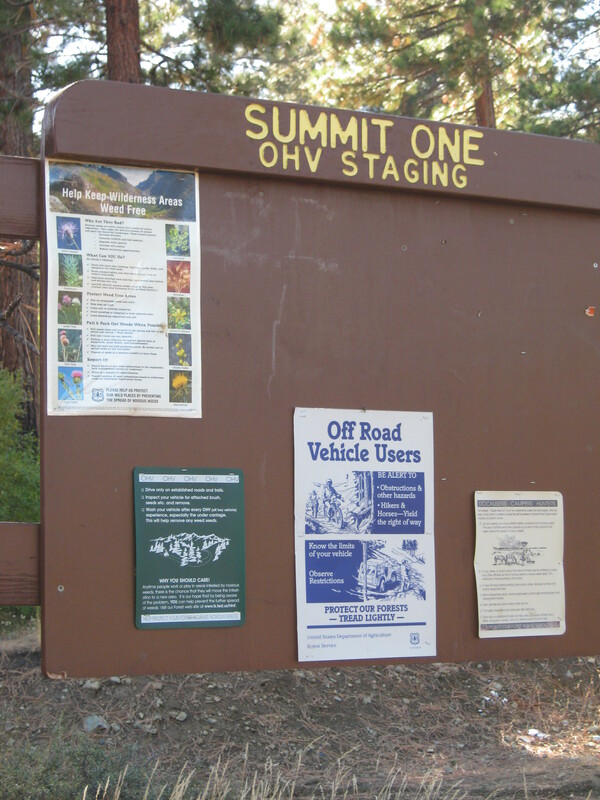 The old wagon road up Verdi Creek and into Dog Valley was the preferred route of emigrant wagon trains and early auto travelers. The original survey for U.S. 40 also favored the Dog Valley route. Of the two possibilities for the new U.S. Highway, the Dog Valley route would have cost the state one-tenth of what the final alignment in the Truckee river canyon cost. Politics and bribery had their day though and the current roads were built in a canyon already tightly occupied by the Southern Pacific. 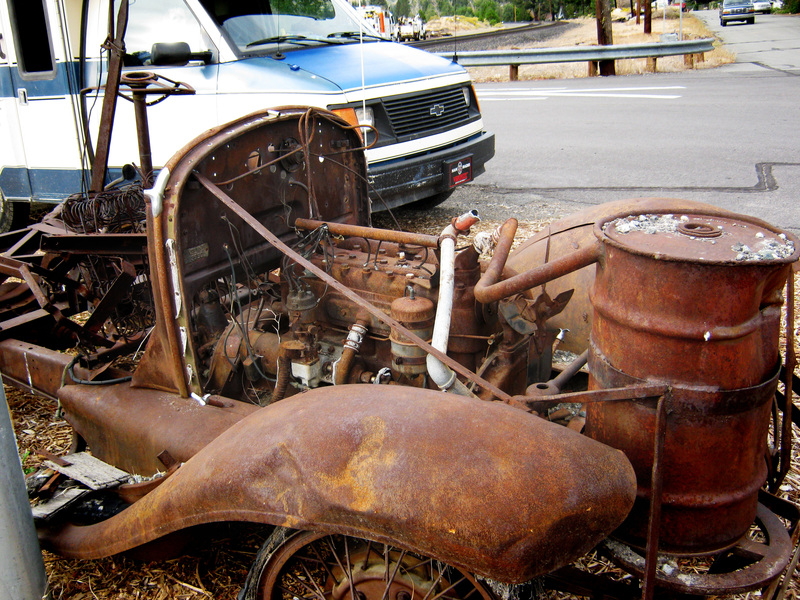 Truckee is a growing community with unfortunate spread into the area to the north. It is also a town obsessed with roundabouts; when I was there, the roundabout that led to Dog Valley was under construction. It should be fine now. Go north out of Truckee on Route 89 and turn onto Prosser Dam Road, a little north of I-80 ( 39′ 20,718N 120′ 10.355W). 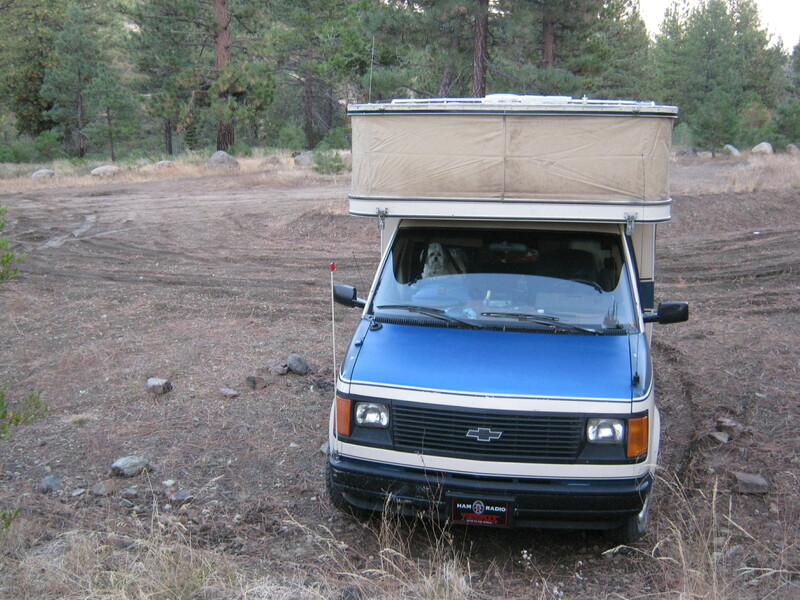 This was the route of the pioneers and the ill-fated Donner Party. The LHW continues straight but Prosser Dam inundated the road so bear right at 39° 22.157’N 120° 9.269’W. This will take you around the dam. To confirm that you are on the Dog Valley road, you should eventually reach 39° 24.664’N 120° 8.894’W a little north of the dam. The country here is pine forest and dirt roads, just the way I like the LHW, perfect for a Model T tour. 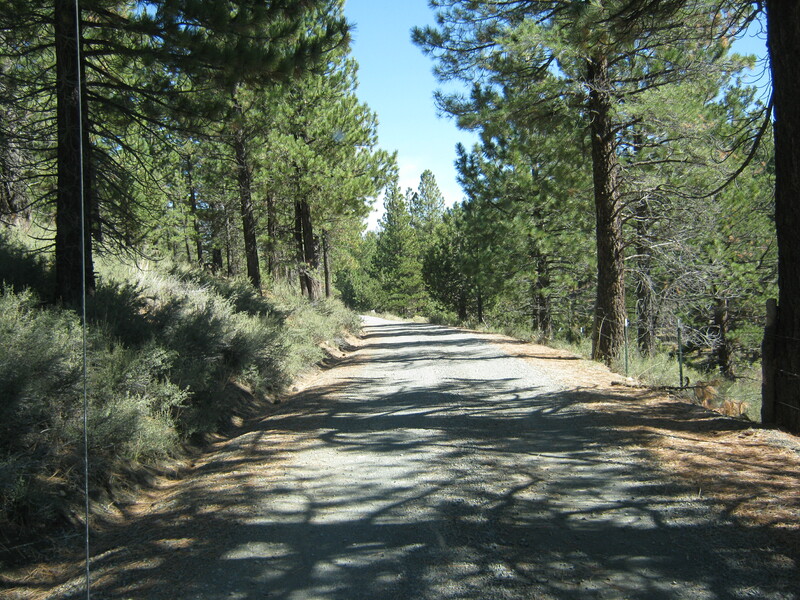 The road intersects with the Henness Pass Wagon Road built in 1851. 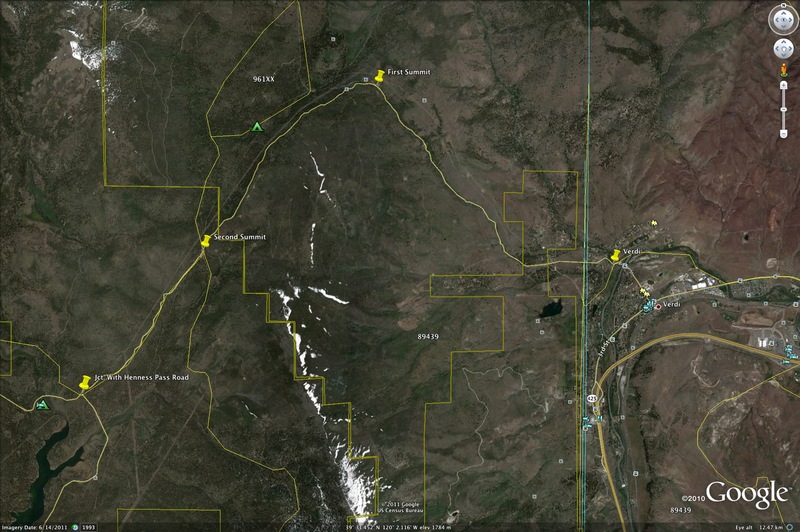 The LHW and Henness Pass Road run concurrently into Verdi. ( 39° 30.403’N 120° 5.528’W ) Turn east here. When the current Dog Valley route was scouted it climbed the side of a ridge, rather than taking the creek bed. This was the easier choice and resulted in two “passes” known quite simply as First Summit ( 39° 32.935’N 120° 2.366’W ) and Second Summit ( 39° 31.580’N 120° 4.199’W). We camped at First Summit the first night out. I like dirt roads especially when they are part of the Lincoln Highway. These roads may have been graded and widened but they still give you the feel of the original road. 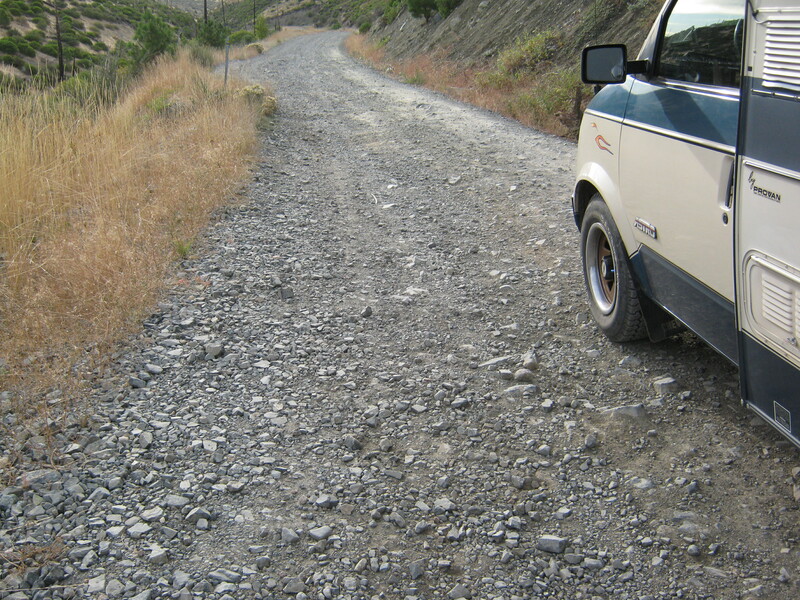 When dirt roads go bad is when people drive too fast and create ripples or washboards. Once started, these will only get worse until regrading occurs. The section of the Lincoln I am describing here has very good dirt roads, quite suitable for passenger vehicles. Just pick your way around the rocks. Finally you reach Verdi itself ( 39° 31.463’N 119° 59.769’W), a station on the Central Pacific R.R. and site of a famous train robbery. Verdi looks as though it’s been bypassed and it has. It’s a residential community and home to a few ranches. There are few services except on the freeway. Nearby on I-80 is the gaudy Boomtown Casino. Next Up: The Lincoln Highway Monument and Reno’s Fourth Street.